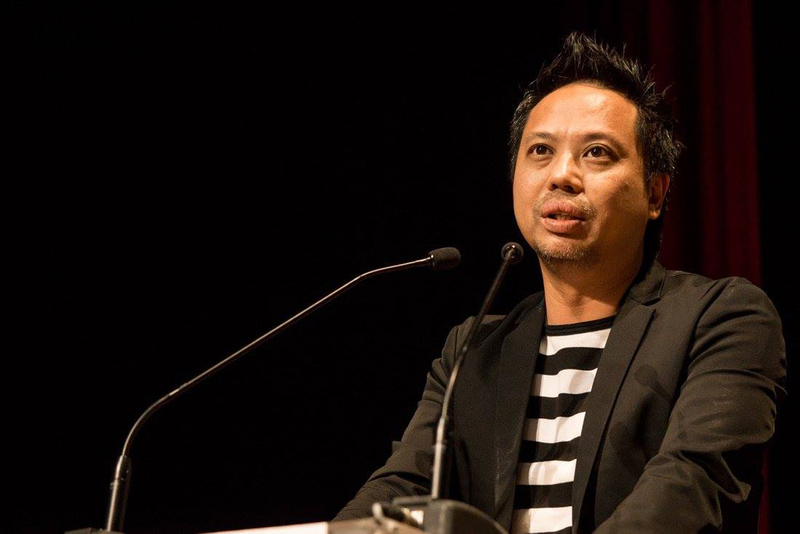 The 4As has announced McCann Worldgroup and MRM//McCann Singapore as agency partners for the Crowbar Awards 2019. 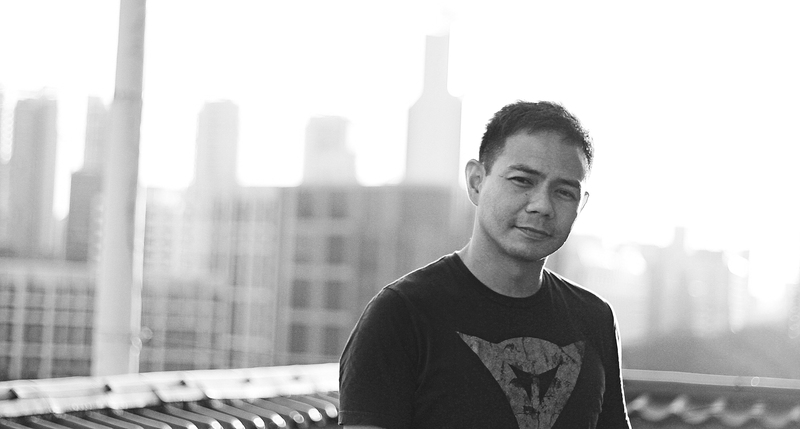 Alfred Wee, Creative Director of McCann Singapore and Dante Abelarde, Creative Director of MRM//McCann, will be Chairing and Co-Chairing this year’s Crowbar Awards. As the most well-known platform to showcase new creative ideas and for the industry professionals to recognise the best young talent, Crowbar has always been the leading award show for emerging creatives from Singapore’s design schools and institutions. “This is the 19th year running for Crowbars, and every batch presents a different outlook for the winner’s work. Despite it being a student award show, it has never failed to impress, and I believe it’s due to the youth’s inherent drive to succeed. Given today’s digital-first audience, this generation of creative minds are more than just students; they are also born digital natives, and will become the future advertisers, marketers, technologists and innovators. Here they can create their best work and earn recognition from industry professionals. This year’s Crowbar, we invite the participants to inspire, excite and show us what their generation is about with their creative ideas,” said Wee (pictured above). “We are constantly being amazed by what young creatives are coming up with and sharing online. They are constantly redefining trends and through the Internet, they have a voice to show us the future they want to see. We hope to encourage that vision for this year’s Crowbars,” added Abelarde (pictured above). The 4As has always been the leader in championing creativity and relevancy in the advertising, marketing and communication industry in Singapore as part of their key objective to raise the profile in Asia.